Nokia 6 - The First Android Smartphone From HMD Global Announced! The wait is finally over! Nokia 6, the first Android smartphone announced by HMD Global at China today. It is the first ever Android smartphone that HMD Global launched after it got the patent rights from Microsoft to use the Nokia branding on their phones. It was 2014 since we saw a smartphone from Nokia and after three years we are finally witnessing a new era in smartphone segment with Nokia’s coming back to Android smartphones. There were a lot of rumors that Nokia will launch several smartphones from extreme low-end smartphones priced at $150 [Rs. 10,000] to the flagships priced at $1000 at MWC 2017. But, before the MWC, HMD Global announced the first Nokia smartphone for 2017 in China. Also, in the press release the HMD Global spokespersons mentioned several reasons for launching the smartphone in China. By 2017, the Chinese smartphone users will reach 593 million reasons from 552 million users [as in 2016]. So, to make a successful comeback, HMD Global’s primary strategy is to launch the Nokia 6 in China first, understand the audience receiving and then make it globally available. 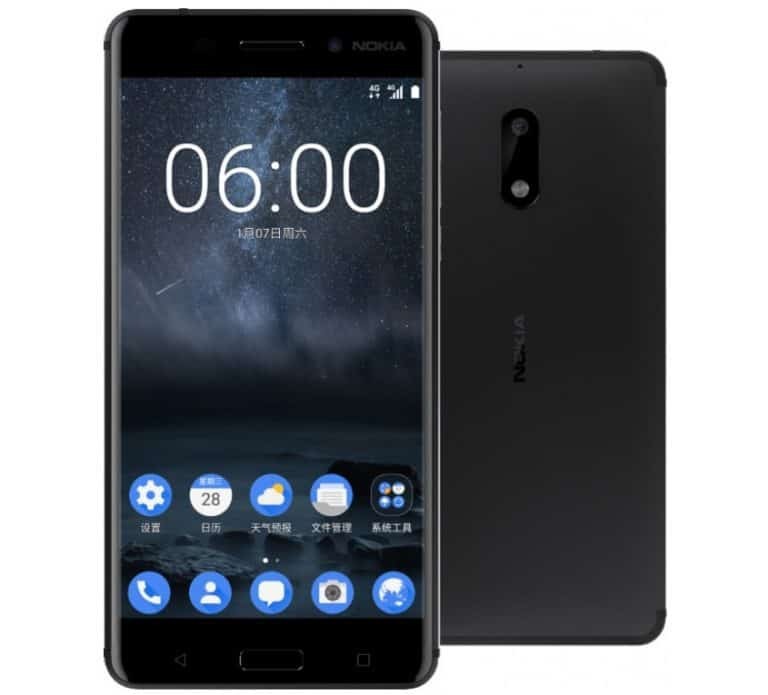 The Foxconn made Nokia 6 will be available for $245 [Rs.16.7K] and is sold exclusively through JD.com very soon. The other new smartphones from Nokia will be announced in the first quarter of 2017 itself, and it’s obvious it will happen in MWC 2017. Meanwhile, the company will test the audience pulse with the Nokia 6. Next articleNival Portable Washing Machine Review – Travel Laundry Made Easy!